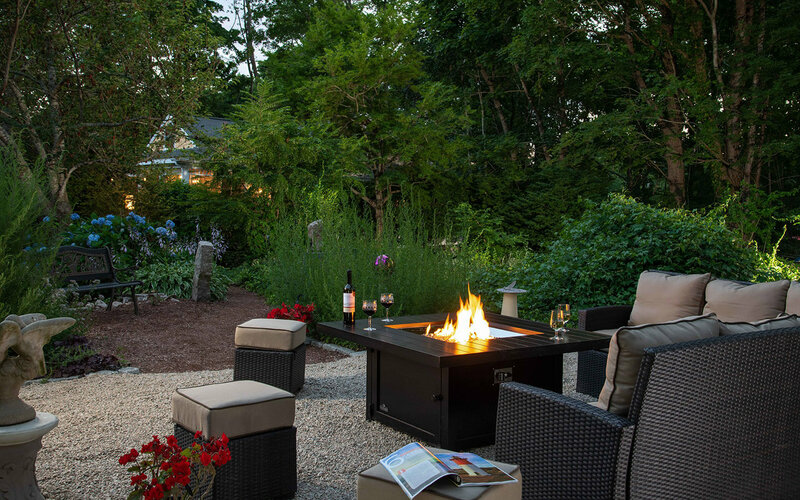 Join us for a restful midweek or weekend Cape Cod getaway. 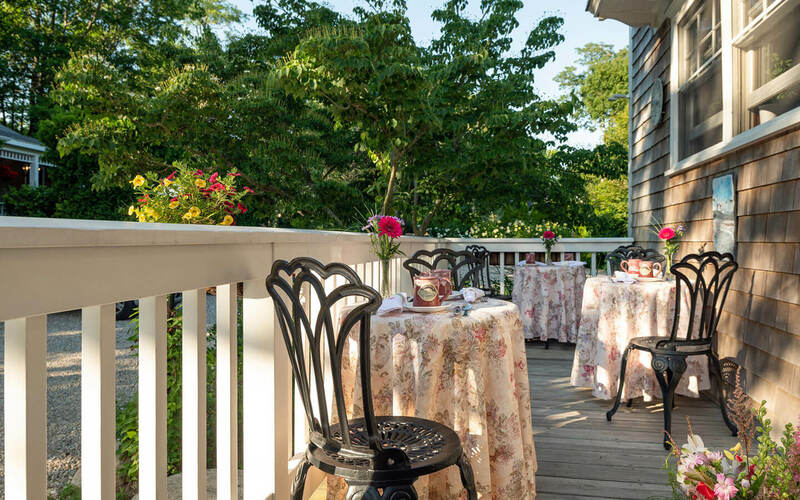 The staff at our Falmouth, MA bed and breakfast will be pleased to assist you with the planning of your vacation days. 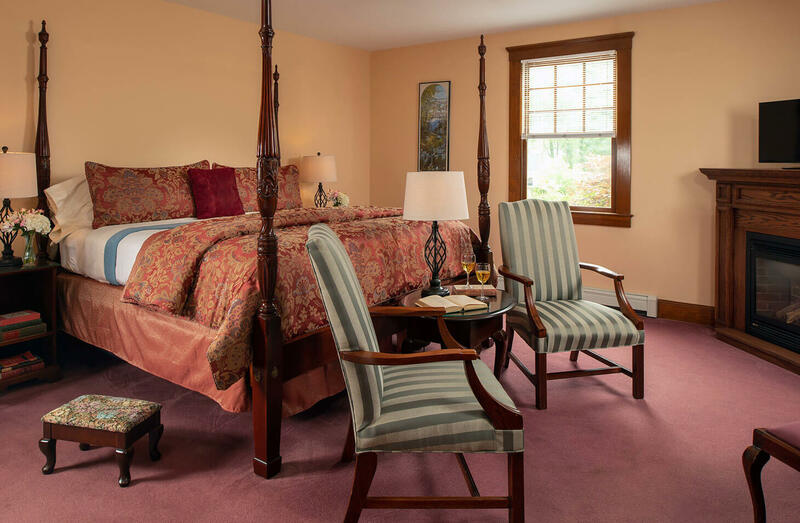 Your perfect getaway awaits at our top-rated B&B! Romance and rest before parenthood, or the calm before the storm! Arrive to a peaceful room complete with sparkling grape juice and a gift basket filled with things to enjoy before and after your bundle of joy arrives. Our Cape gift basket includes: The children’s classic Good Night Cape Cod (part of the Good Night Our World series), a Palmer House mug, a Palmer House ornament for your baby’s first holiday season, a bag of sweets from Gelfi’s of Cape Cod, a package of Rosemary, Cedar and Thyme Palmer House Inn shampoo and conditioner, a bar of our Palmer House glycerin soap and a cuddly toy. A full home cooked breakfast each morning. As always we are happy to assist you with dinner recommendations and reservations. $615 plus the price of the room you choose. Romance and relaxation… the calm without the storm! Choose from our array of romantic rooms. Some have fireplaces, some have soothing jacuzzi-style bathtubs, and some have both! A split of champagne and gourmet chocolates at bed turn-down time. $743 plus the price of the room you choose. 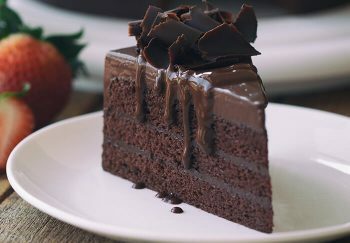 Celebrate a little something special with a designer cake waiting for you at the Inn. Cakes are 6 inches in diameter. 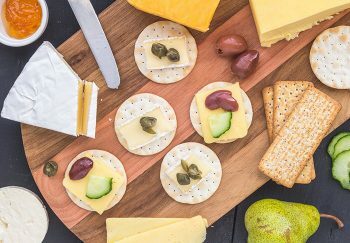 An assortment of cheeses and crackers will be waiting for you in your room when you arrive. 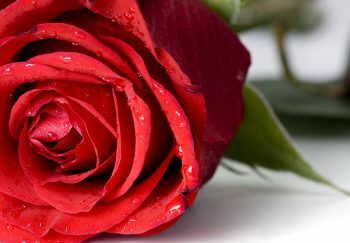 Surprise your love with a dozen red roses waiting for you in your room. Discounts and specials cannot be combined and will be honored upon request at the time of reservation only. Any package or special involving another organization is subject to availability at the participating venue. Gratuities not included in prices for packages and specials.